Your reliable supplier of chemical hoses, chemical hoses, hoses for acids & alkalis for a high chemical resistance. Would you like to receive more information or a price offer from one of our products? Please contact us. 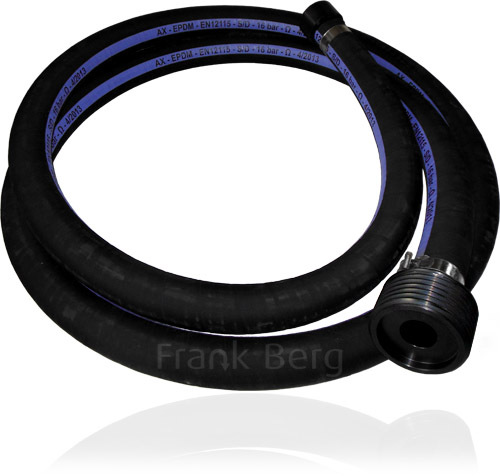 Chemical hoses with good chemical resistance for every application. Below you will find only a selection of the possibilities. 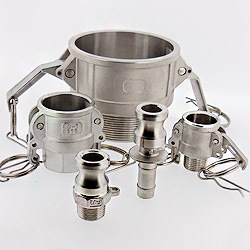 We are happy to advise you in selecting the most suitable hose for your application. 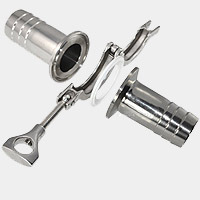 For example, we can supply your chemical hose assembled with the required couplings etc. If needed we can also supply a test certificate with your hose. Flexible Polyethylene hose. This PE hose is physiologically neutral with good chemical resistance properties. Suitable for use with food stuffs. resistant to UV and ozone. Reinforced silicone hose, suitable for chemical, medical, pharmaceutical applications as well as machine building and power plants. Cover: Silicone, UV and ozone resistant. Rubber suction and delivery hose for aggressive chemical liquids, solvents, organic and inorganic acids, alkalis, salts, bases, ketones and dyes. Rubber Suction and delivery hose for various aggressive chemical media such as; petroleum, acids, bases, ketones, esters, aromatics and chlorinated fuels, even at high temperatures. Also suitable for animal and plant foods and alcoholic beverages. 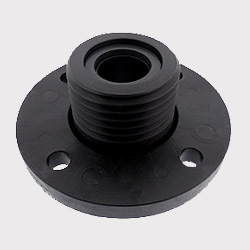 Depending on temperature and concentration, suitable for 95% of the existing chemical products.